Average 4.89/5 out of 9 total votes. 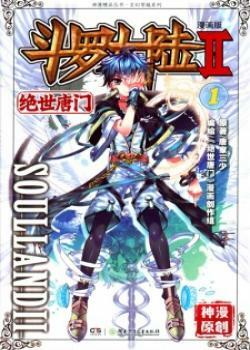 Soul Land 2 132 : Luka! Kematian!